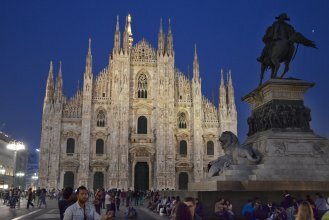 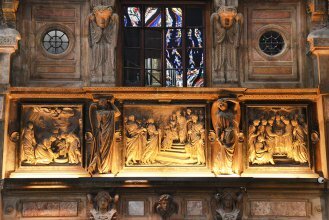 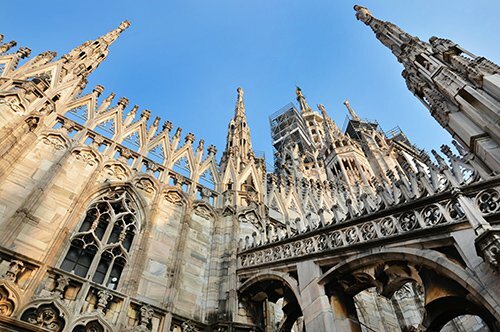 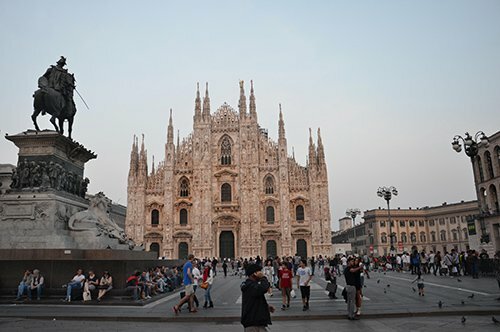 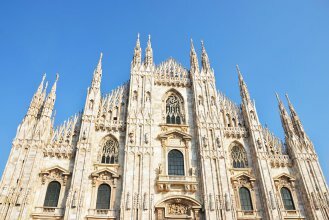 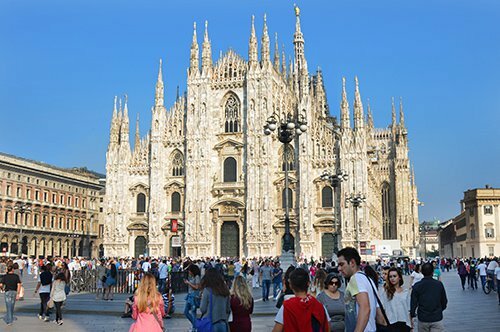 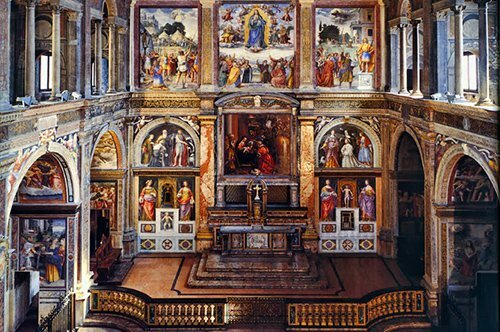 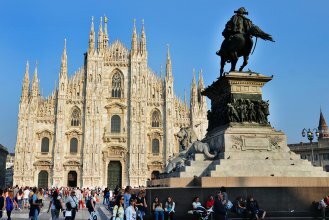 Visit the Milan Cathedral with an expert guide. 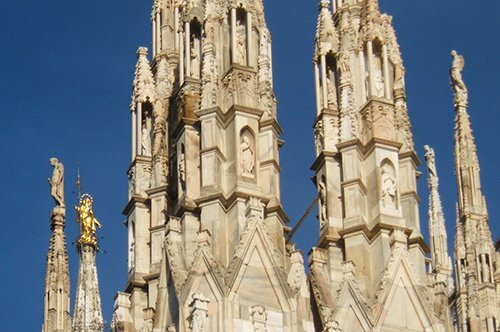 Discover the history of this majestic Gothic masterpiece. 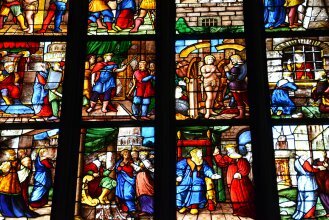 Admire the monumental stained glass windows. 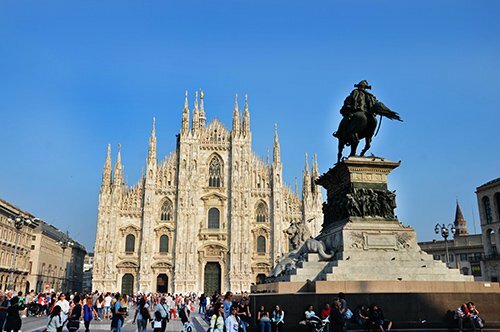 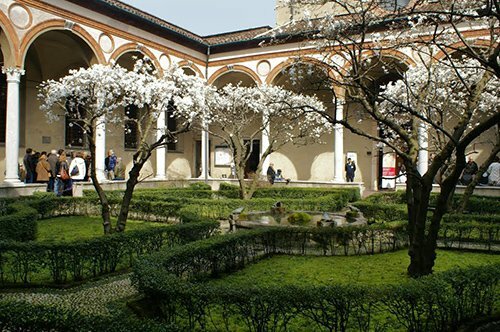 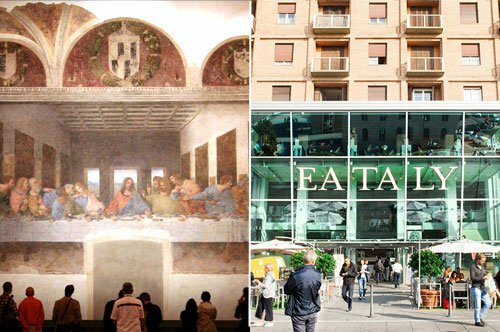 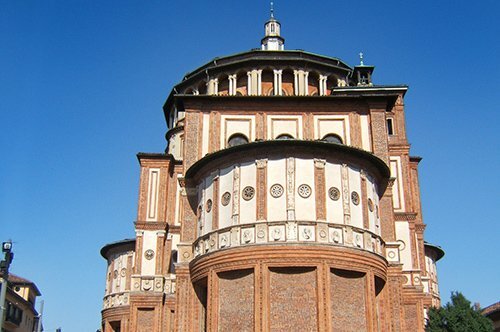 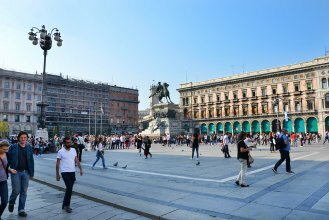 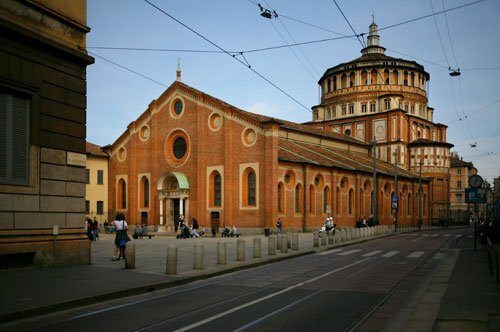 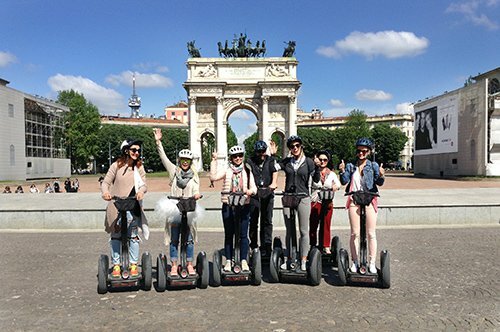 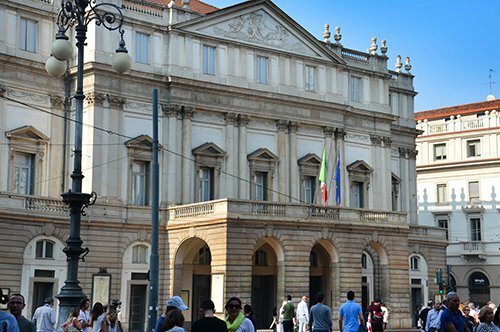 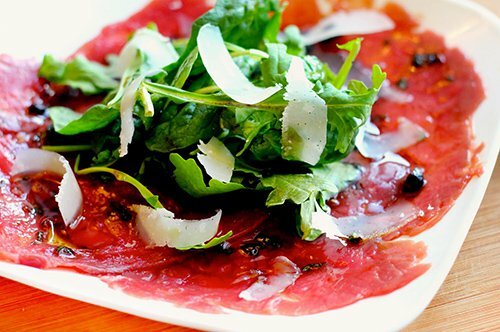 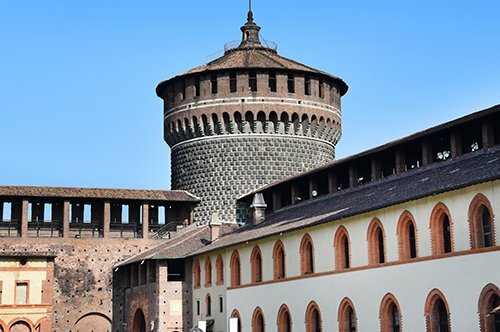 Visit one of the excellence symbols of Milan. 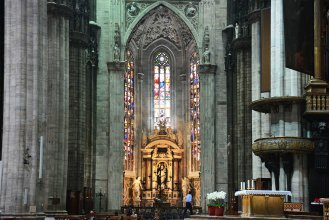 A rich history, numerous anecdotes and legends have been preserved for centuries in this holy place. 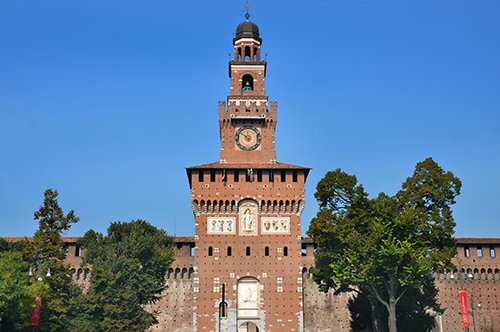 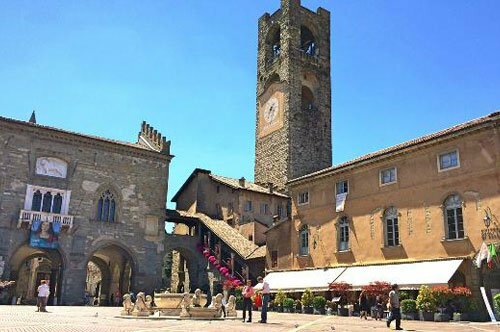 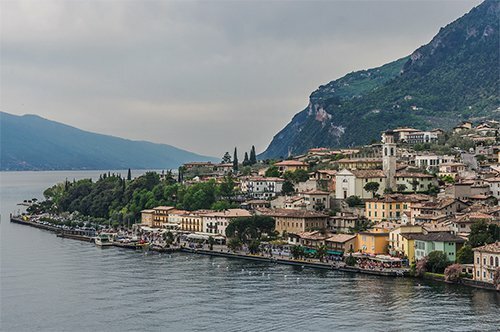 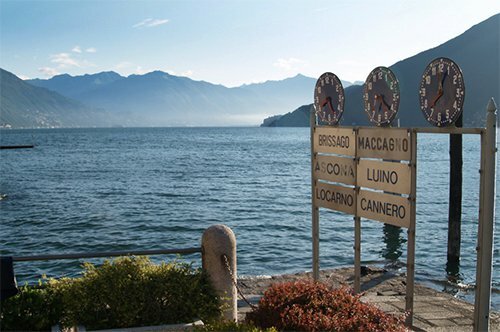 Discover them with this tour of about one hour with your guide!